New Hampshire Sen. Jeb Bradley says suicide is the second leading cause of death in the state for people 10 to 24. 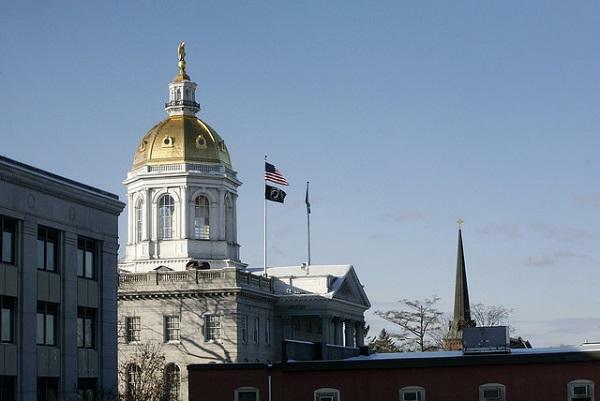 Lawmakers are considering a bipartisan bill that would require suicide prevention education for all New Hampshire public school staff and students. At a hearing before the Senate Eduation and Workforce Development Committe on Monday, the bill's primary sponsor, Republican Jeb Bradley, said suicide is the second leading cause of death in the state for people ages 10 to 24, and he warned that rates are rising. Stephanie Pelley, whose daughter has attempted suicide multiple times, said the tragedy can be prevented with the right training and resources. She explained that some districts have thorough training for their staff but others have none at all. "When teachers are not skillful, or have not been trained on how to effectively communicate with someone who is in crisis, they have actually made the situation worse," she said. The proposed training would help people identify risk factors and strategies for supporting students in crisis, and would be required of school staff every three years. The Department of Education estimates it could cost $25,000 for districts to implement. Some Senators questioned if ongoing costs could become a burden for districts, and whether there was any evidence that training would decrease the suicide rate, but the Committee recommended the bill ought to pass.